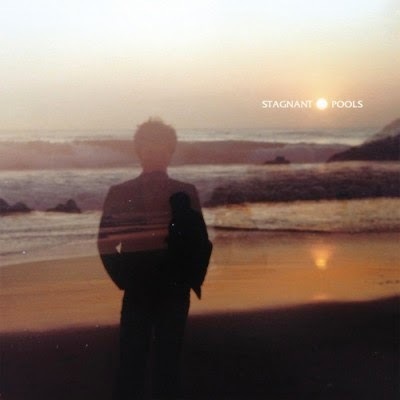 Stagnant Pools' 2012 debut album, Temporary Room, was one of the most under appreciated gems of that year. 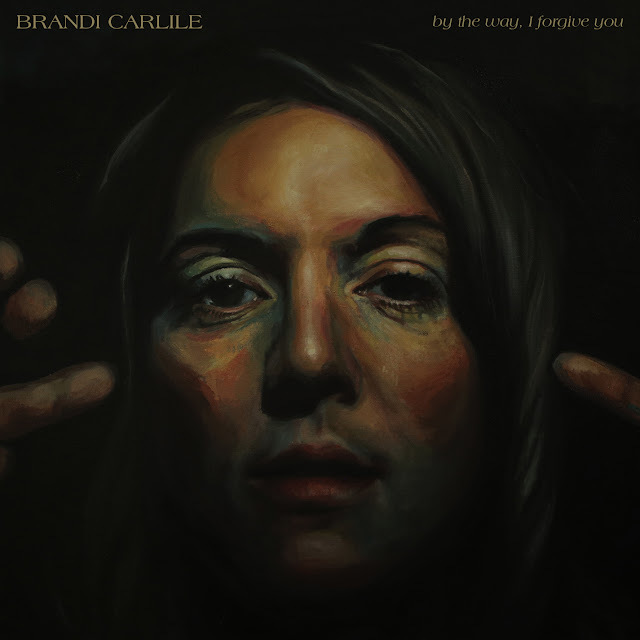 I discovered the band while they were touring with David Bazan, and take it from me, while their dense dream pop is great recorded, it's best enjoyed live. Fuzzy, brooding, and all sorts of Joy Division-y awesome, "Intentions" is the first single off their new record, Geist, out June 10th on Polyvinyl Records. They'll be on tour with Jimmy Eat World later this month and Clap Your Hands and Say Yeah after that, so make sure you catch them while you can.